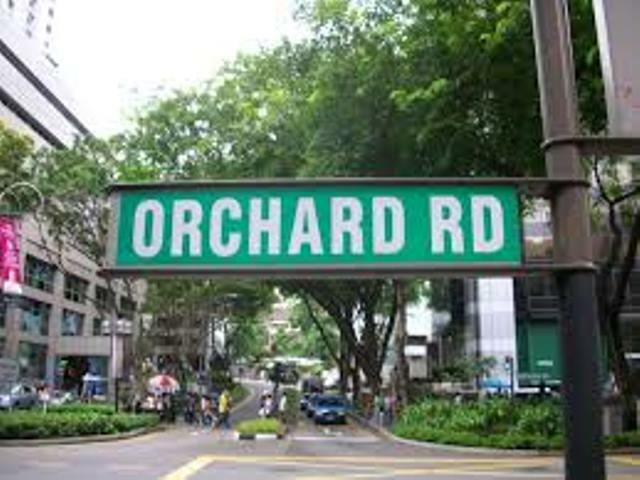 Orchard Road home prices are set to be affected positively by Government’s plans to reinvent the street. Speaking at a travel and trade show Senior Minister of State for Trade and Industry & Education Chee Hong Tat plans are being drawn up to transform Singapore’s main shopping belt, Orchard Road, into something more than rows of boutiques and malls. “Orchard Road is Singapore’s main shopping belt. Like the shopping belts in Fifth Avenue (New York), Oxford Street (London) and Ginza (Tokyo), this typically means rows of boutiques and malls along a main thoroughfare. We believe Orchard Road can be more than this. Orchard Road can go beyond a road, to be an orchard in the city. It can be more than a shopping district to include a range of exciting activities and unique attractions that appeal to visitors, both tourists and locals. “It can be a green oasis in the city centre, a place where visitors can immerse themselves in an urban garden and enjoy a comfortable stroll through lush greenery which runs through the entire precinct like a green spine. It can also be an innovation district where we encourage companies, start-ups and social entrepreneurs to test out their ideas in areas such as new retail concepts, urban logistics and environmental sustainability, using Orchard Road as a living lab. He cited another example where Singapore Tourism Board’s three-year collaboration with Disney allowed it to create exciting events and experiences incorporating themes such as Star Wars, Marvel, Disney Animation and Disney-Pixar. 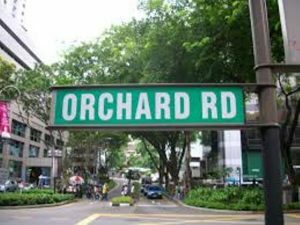 The Government’s plans to reinvent the street may be good news for Orchard Road home owners as far as property appreciation is concerned. Orchard Road home prices may breach the $4,000 per square foot (psf) mark given the aggressive bidding for prime sites within the area, suggested a note from DBS Group Research in June 2018. The bank noted the recent activities of developers (like Hong Kong-listed Shun Tak) as well a movement in the real estate sector (like the acquisition of Park House), to arrive at their conclusion. 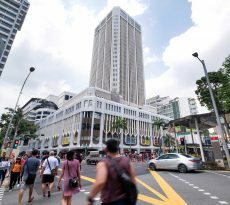 Hong Kong-listed Shun Tak reported in June that it has purchased two prime residential sites in Orchard Road for $593.5m in total, while the first site is 21 Orchard Boulevard (Park House), acquired via a collective sale for S$375.5m which translates to a new record of S$2,910 per square foot per plot ratio (psf ppr). This is a new Orchard Road home prices record. The The 60-unit Park House development is a freehold site of 46,084 square feet (sqft) with a plot ratio of 2.8 and can be redeveloped into a new luxury residential development with gross floor area of 129,035 sqft with no development charge. 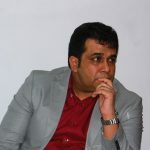 The public tender was understood to have seen “overwhelming responses” from developers in Hong Kong, Singapore, Malaysia, China and Indonesia. 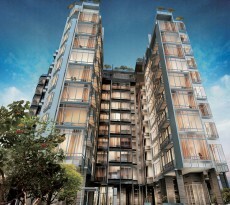 CBRE announced then that a new Orchard Road home price record was set in the successful collective sale of Park House. The public tender was awarded on to Shun Tak Cuscaden Residential Pte Ltd, a wholly owned subsidiary of Shun Tak Holdings Limited which is a listed company in Hong Kong. The sale set a new benchmark in Orchard Road home prices and exceeded the previous peak price of S$2526 psf per plot ratio which Hong Kong’s Swire Properties paid for the Hampton Court collective sale site at Draycott Park in January 2013. The Hampton Court sale was also handled by CBRE. Shun Tak Holdings Limited said that it intends to redevelop the site into a luxury residential development with expected completion by 2023. 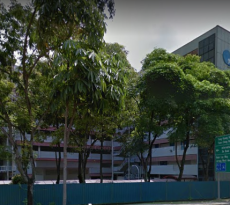 DBS noted that a second site, 14 & 14A Nassim Road, which was also purchased by Shun Tak for S$218m is located at one of Singapore’s most coveted addresses in Singapore. This site was acquired at S$218m, or S$2,744 psf ppr with development charge. The Bank said that these bold bids placed by Shun Tak (as the bid prices imply) suggests that Orchard Road home prices will test new heights soon. Are you planning to invest in a Orchard Road home but ensure of funds availability for purchase? Don’t worry because iCompareLoan mortgage broker can set you up on a path that can get you a home loan in a quick and seamless manner.